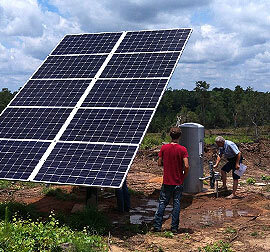 The System Solution to your solar pumping requirements. Using Franklin quality components, our technical expertise in groundwater pumping, and innovative thinking based on our market inputs, we have developed a system to deliver the features, benefits, and reliability for your water needs in just one package the SubDrive SolarPAK. The Fhoton™ SolarPAK is a modular, compact and flexible system solution to meet your solar pumping requirements. By utilizing quality components, innovative thinking, high-output system, which tackles the challenges of harsh and remote environments. In addition, its design is more user friendly and allows for simplified maintenance. No other system delivers the features, benefits and reliability of Fhoton SolarPAK. We carry a full line of innovative products. This gives our customers the opportunity to purchase the products they need, when they need them. Additionally, we offer water analysis, at no charge, to help determine the right unit for your water problems. A good company is more than just the sum of its products. Our organization is understandably proud of the many innovative products we’ve contributed to the underground construction industry, but we reserve the full force of our pride for the employees, past and present, who have made these products possible. They share more than a place to collect a paycheck, a mission statement and a strong work ethic. We offer a wide range of configurations for your specific application. 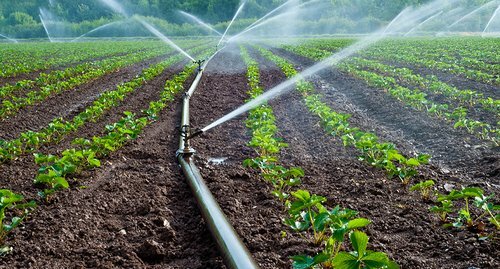 End-suction centrifugal pumps are available from ½ hp through 200 hp, featuring our innovative and energy-efficient AG Series line. Centrifugal pumps are offered in close-coupled, frame mount and SAE drive. Our welded steel tanks are known for their quality of construction; our painted finishes have been rated equal to that produced by the very best industrial paint shops. Our people are not only experienced – they CARE about the quality of the product going out the door. Welcome to the finest design in well tanks available on today’s market. We use a parabolic diaphragm (cone shaped) that eliminates abrasive rubbing of the diaphragm on the wall of the tank. Certified beyond automotive standards, the powder-coated exterior is the only one in the industry that provides the ultimate protection against corrosion. A premium polymer base assures 100 percent paint coverage on the tanks since the base is not attached to the tank during the paint process. 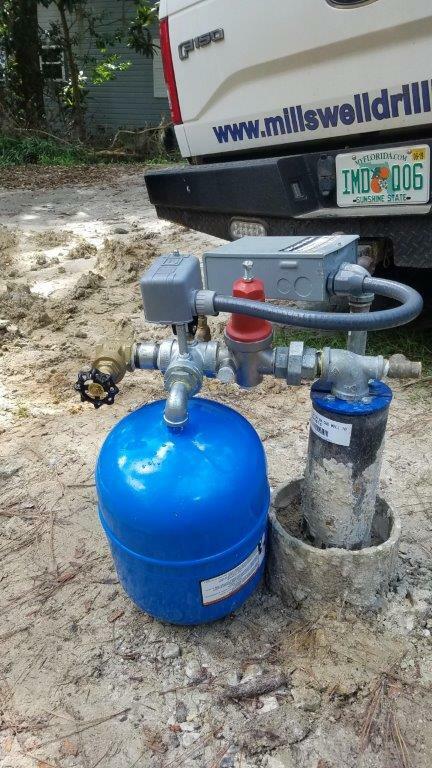 This, along with years of experience in the industry, allows us to bring you the finest water well tanks made.